Tapes and analog music can give you a lot ef enjoyment. But not only with the act of listening to them, but also when recording. And recording tapes is some sort of art. It can be very easy if you use some automatic process. But actually there are a lot of variables involved in the process, and if you want to dig a bit, you will get much better recordings and you will have a lot of fun doing that. 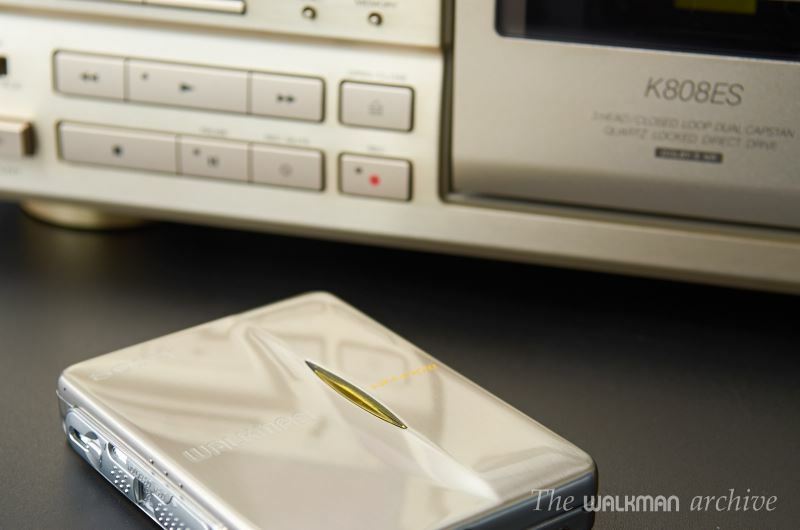 Here at Walkman Archive I'm always looking for doing the best recording to enjoy it in my walkmans. And I wanted to share with you all my knowledge about this. So I made this guide for the begginer and the mid-level tape fan. Recording a song from a CD or radio in the quick way is easy: you just have to pick a boombox, put a tape in, select the source and hit 'Rec' in the deck. But this *just* records the song… you can imagine the quality will be nothing more than simply 'standard'. But if you want to do good recordings, you will need something better than a boombox and acquire some knowledge. And that's what this tutorial is about. If you want a quick method to record and don't want to deal with all those buttons, switches and knobs, maybe you are not aware that you will lose quality. If you just want to enjoy music in tapes and don't want to deal with technical parameters, you better search for prerecorded tapes or a boombox or HIFI that makes the process of recording from CD almost automatically. However, you probably won't enjoy the process of recording. Maybe the first thing I'd like to advise you is to forget thinking of tapes as a crappy sound format. You, as I did before, probably think so. In this case, just remember that you never heard what a good tape can do, because you probably listened to them using your Walkman or boombox when you were young. 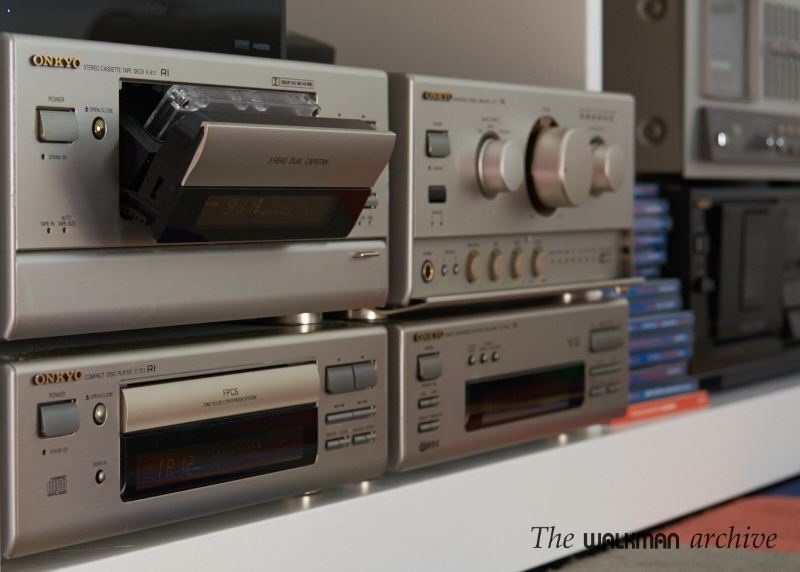 Do you really think the same tape in a boombox can sound as good as in a $1000 deck? If you ever thought that, you may start changing your mind now. Second thing is also very important: you won't get any higher quality than the weakest part of your audio chain. 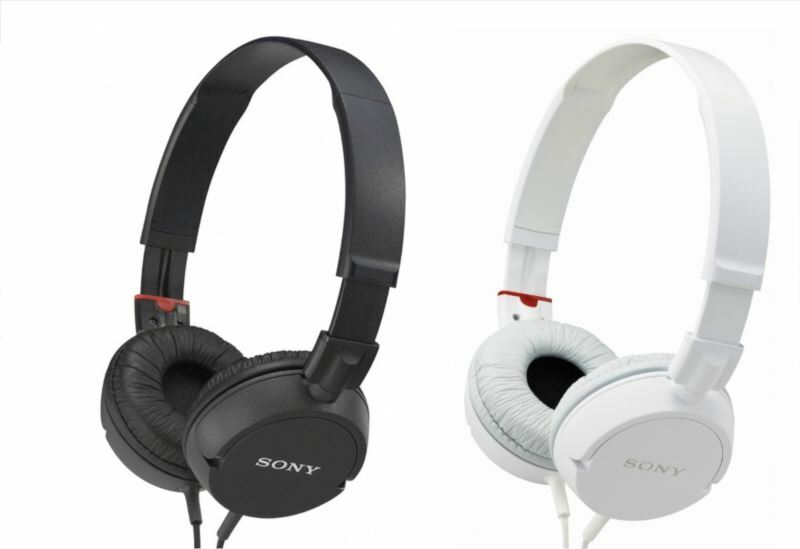 If you have a good deck, a good amplifier but poor quality speakers/headphones, the quality won't be better than that of your speakers/headphones. If you have a cheap deck but good amplifier & speakers, you will get again bad sound. And if you have a good deck and speakers but a bad amplifier, you will end in the same situation. My own stack in the living room: a powerful and beautiful ONKYO Liverpool. This SONY MDR-ZX100 is a good example of cheap and bad sounding headphone. Yes, it looks cool, but that doesn't mean it sounds as good as it looks. 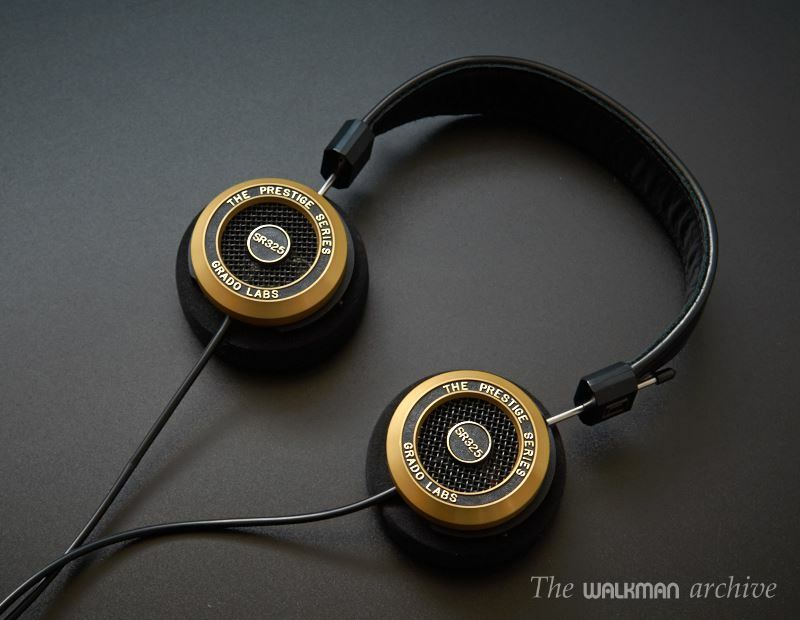 Grado SR325i, a good example of an excellent headphone. 1st step: you will need a good recorder. First step of a good recording is to have a good recorder. No good recording can be done on a budget recorder. In my experience, 80% of the quality perceived on a tape comes from the recording. So if you really want something that sounds as good as –or even better- than your actual digital player, you will need a good deck. SONY TC-K808ES Champagne, one of the best decks made by SONY in their whole history. Although there are still a few decks available for sell, new, you probably prefer a 2nd hand one, as prices are cheap and the quality can be good. Another important point is to check that the deck is working perfectly. Many decks have issues here and there, mainly because the internal belts are in bad condition. If the deck is newer (from the 2000 or later), it is highly probable that it works perfectly. If it is from the '90s it will have isues with the belt, wear on the head or misalignment. If it's from the '80s it will have issues for sure, as well as wear on the head, capstan, rollers and even motors. It will need a good servicing to get it back to work. If you're searching for a deck in eBay, be aware that some sellers that list old decks from the '80s or '90s and usually describe them as "fully working", "professionally serviced" and so on,can really be decks that have been badly serviced and very likely work for just a few days and months. The worst problem is that many of them have been damaged internally and if you take them to another (good) technician, he can discover the mess when it's late. Anyway, most decks from the '90s or even late '80s can be easily serviced just with a new belt, which is something that many electronic technicians can still do. Do a search in your area and you will surely find one. Double decks are amongst the most popular ones… back in the 90s. But nowadays no one wants to copy tapes. Double decks were very popular back then but they sacrificed quality to offer two decks for a competitive price. In fact, they offer two decks for the usual price of a decent one. So, guess what? Yes, the quality in any of both decks is lower than in a 2-head deck, and much lower than in a good 3-head one. It couldn't be other than that, could it? AIWA AD-WX180, a budget double deck. In dual decks, the transport is simple (one motor vs three or four in good decks), the head is standard (versus amorphous in good decks), the configuration is standard (2-head vs 3-head) and circuitry is mostly ICs (versus discrete high quality components in good decks) and many other limitations that worsens the sound.